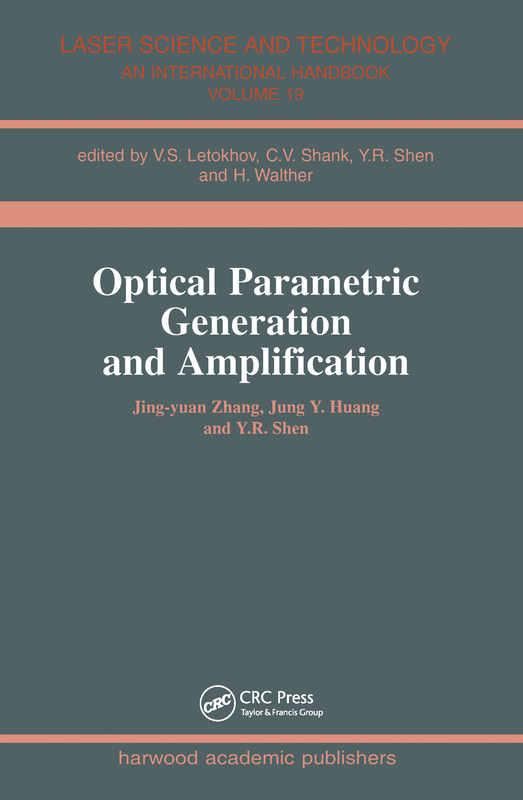 This volume considers optical parametric generation and amplification (OPG/OPA), as a means for producing a tunable optical parametric device. It reviews the OPA/OPG systems using various crystals pumped by lasers at various frequencies with pulse duration ranging from picoseconds to femtoseconds. Part two covers the theoretical background for design of an OPA/OPG system, using two newly discovered nonlinear crystals. Experimental design considerations are discussed in section three, including the section of nonlinear crystals, pumping sources and optical configurations. In section four, the experimental results obtained are compared with the theoretical calculations.